We realize that providers have many options when ordering toxicology services for their patients. However, once the sample is submitted to the lab, often times there is a blind spot to the provider where they cannot tell if the sample is being processed in a timely manner. We monitor the sample from the time it leaves the provider office until the results are back in the hands of the provider. In many cases we are able to integrate the lab results directly to EHR programs. Are you currently utilizing Toxicology testing? Our top priority is to make sure that each account is monitored several times through the day and that the lines of communication with providers are impeccable. So that the provider staff continues to concentrate and function at the highest level possible on patient’s needs. In other words, we don’t simply say “great customer service”; we live it. How would you rate the customer service of your current labs? 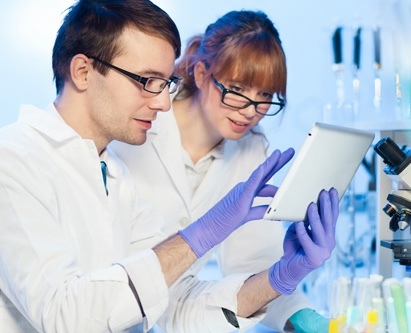 What are the benefits to why Toxicology testing is conducted?